Selections of books published by Abilene Christian University or those written, edited, compiled or contributed by ACU alumni, faculty, staff and students. To submit books for consideration, email hadfieldr@acu.edu. Essays by Dr. Douglas Foster, Dr. Richard Hughes (’67) and Dr. Jerry Taylor are among those addressing stereotypes, navigating race relations and revisiting Christ’s teachings about loving one’s neighbor. The Gospel of John was written so people would believe the unbelievable story of how God became man and lived among us. Believing that Jesus is truly God requires a daring faith that will cost you your life. Mitchell’s roadmap to modern leadership includes her own lessons and reflections as an innovative CEO, entrepreneur, wife and mother. ACU’s 2015 Outstanding Alumna of the Year writes about finding success as well as significance in one’s work and life. Leading in business and churches requires showing people and organizations new places where they can and should venture. The poignant story of the late Grant Feasel (’83), a former college and NFL star whose battle with CTE (chronic traumatic encephalopathy) destroyed his marriage and fractured his family. The author, his former wife, chronicles the faith that gave her strength to endure extraordinarily difficult challenges caused by the effects of CTE on her spouse. The newest book by the award-winning author tells the story of a Texas shopkeeper-entrepreneur who partners with a freighter in a venture bringing economic opportunity – and perhaps the love she thinks may never come her way again. 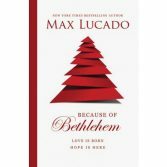 Best-selling Christian author Lucado retells the odd, wonderful story of Bethlehem, and how the God who understands us also follows through on all his promises. The author, a blogger and professional counselor, writes about making the most of God’s gift of sexual intimacy in marriage. This collection includes more than three dozen pieces – historical, nostalgic, dramatic, amusing, personal – by some of the state’s best writers, including A.C. Greene (’48), Joe Holley (’68), Carlton Stowers, Leon Hale, T. Lindsay Baker, Sallie Reynolds Matthews, Elroy Bode, John Erickson, Red Steagall, Elmer Kelton and others. Christians are faced with teachings, policies and behaviors contradicting God’s Word, even from within the church. Solid ground is needed for building a right-side-up life in Christ. The author, a popular blogger and speaker, provides parents with tools for better communication, helping them better understand themselves, their parenting style and their child. This guide into the adventure-filled spiritual journey of adolescents shows older disciples how to be wise and compassionate companions who can make an eternal difference in the lives of youth. fascinating stories of students who come from around the world to find common purpose at ACU. Explore the decorating strategies and ingenuity of designers whose stunning homes celebrate Christmas across the nation. Nearly 400 color photographs are shared by the authors, who are partners at a San Antonio architecture and interior design firm. This DVD includes insightful conversations among practitioners who offer meaningful resources for church leaders as they endeavor to grow: Ben Siburt (’00), Dr. James Thompson (’64), Dr. Lynn Anderson (’90 D.Min. ), Lance Bolay (’09), Dr. Barry Packer (’78), John Harp (’80), and Dr. David Wray (’67). This revised edition – 25 years after the original – includes new essays from Randy Harris, Dr. Richard Beck (’89), Sara Barton, Raymond Carr, Lee Camp (’93 M.A. ), John Mark Hicks, Jonathan Storment (’12 M.A. ), and Scot McKnight. Access helpful materials to simplify the lives of busy adults and the households they direct. Dominguez, who blogs at ishouldbemoppingthefloor.com, provides cheerful and fun designs to get the whole family involved in taming organizational challenges. 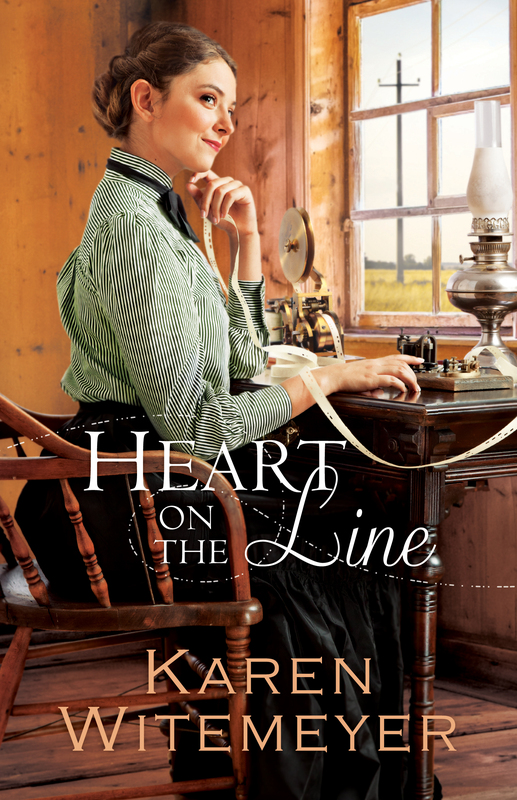 When Grace Mallory receives a telegram warning that her hiding place in Harper’s Station has been discovered, her best chance to save herself and unravel the mystery surrounding her father’s death involves trusting a man she’s only ever known over the telegraph line. Can blind trust lead to true love? 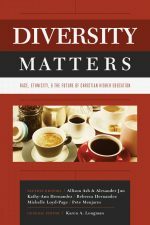 Dr. Jennifer (Wade ’92) Shewmaker, ACU professor of psychology and associate dean of teaching and learning, is a contributing author in this important book about diversity on the campuses of Christian colleges and universities. 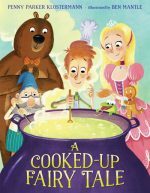 Another book for young readers by the award-winning author and poet is a mash-up in which a well-meaning chef accidentally cooks with ingredients essential to famous fairy tales. 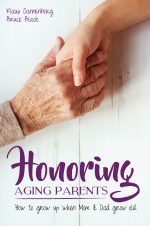 A practical Christian perspective on the medical, financial, emotional and spiritual aspects of being a care-giver for aging parents, one of the most important responsibilities any son or daughter will be asked to fill. 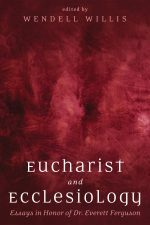 Representatives of the Orthodox, Roman Catholic and Protestant traditions discuss the relationship of Eucharist and church. Dr. Everett Ferguson (’53) is an esteemed scholar who has published often on this subject; the LeMoine G. Lewis Professor Emeritus of Church History and Distinguished Scholar-in-Residence taught from 1962-90 at ACU. 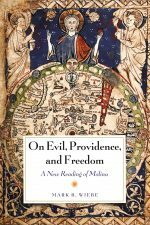 Wiebe explores, develops and defends Luis de Molina’s 16th-century work about the reconciliation of divine providence, grace and free will. 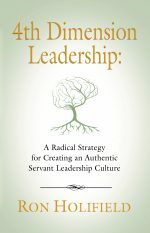 The roots of great leadership are healthy relationships, but the fruit of great leadership is the ability to thrive in a rapidly changing world while managing the constructive tension between healthy relationships and dynamic change. Explore three dozen stories about small-town Texans who take the hand they’ve been dealt – fate, family, circumstance, luck – and craft a life for themselves. 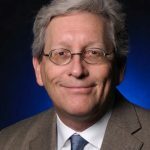 Holley’s “Native Texan” column appears Sundays in the Houston Chronicle, where his editorial writing earned him a 2017 Pulitzer Prize nomination. 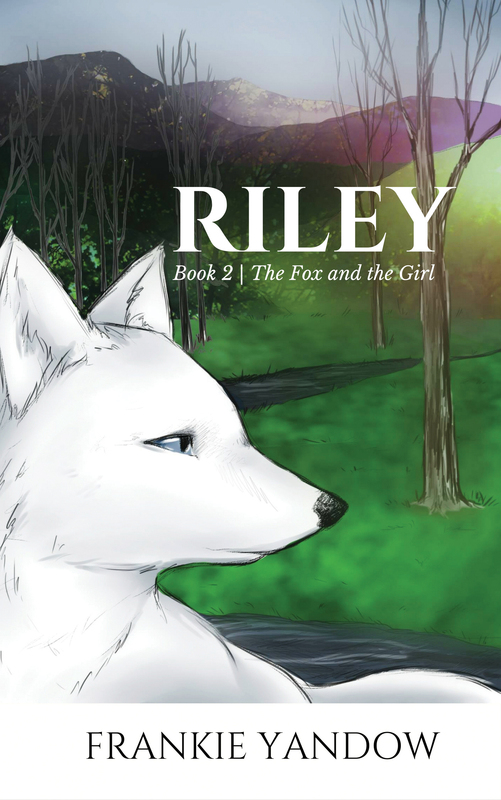 Book 2 in The Fox and the Girl series is a coming-of-age tale written for middle grade/young adult readers. Kuiper, who earned a master’s in conflict resolution from ACU, teaches at an international school in Brindisi, Italy. 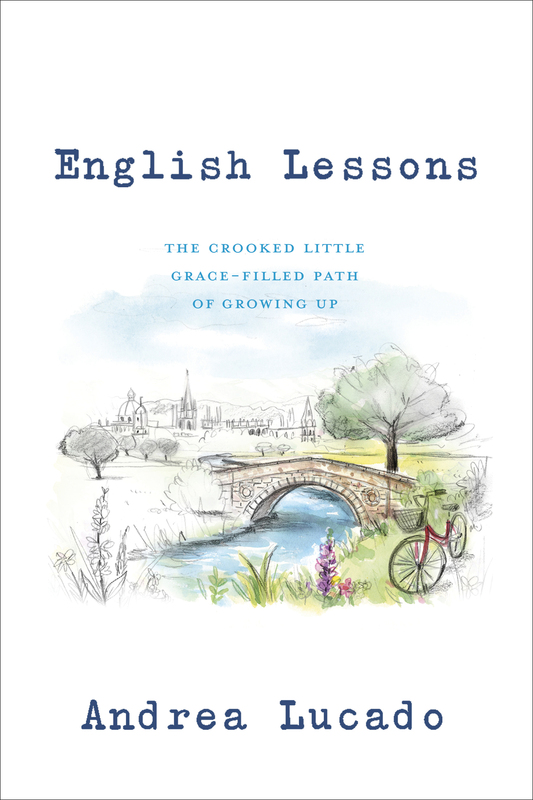 The daughter of best-selling Christian author Max Lucado (’77) recounts her own journey through graduate school in Europe, wrestling with faith, doubt and spiritual identity during a time of significant personal growth.